Day1: Kathmandu/Nepal to Tibet Border Kyirong. Day4: Saga – Payang – Manasarovar Lake (4580 m). 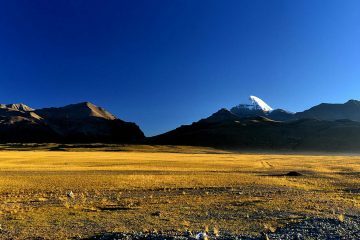 Day5: Manasarovar Lake to Darchen. Day6: Darchen – Diraphuk Monastery (5,080 m). 25 km, 7 to 8 hrs trek. 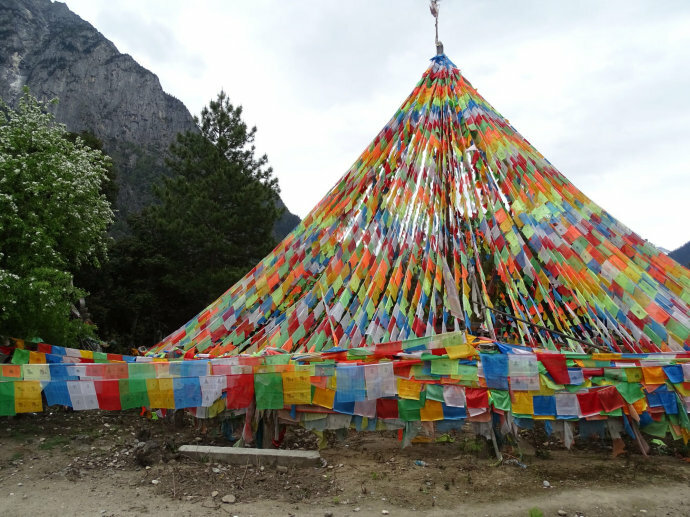 Day7: Diraphunk – Zuthulphuk Monastery (4790 m) 22 km, 6 to 7 hours trek. 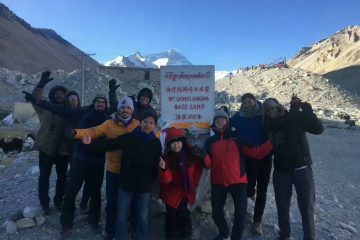 Day8: Zuthulphuk Monastery-Darchen – Manasarovar, 11 km, 4 hrs Trek. After having breakfast, your Nepalese guide drive to Timure. Here, the Nepal Immigration Office will investigate visitors’ visa and passports. Please be noted that the Kathmandu to Border transfer will be arranged by yourself. After crossing the Friendship Bridge (Miteri Bridge), the Chinese Immigration office will check the Chinese Visa one by one. Later, our local Tibetan guide and driver will pick you up at the Chinese border and drive you safely to Kyirong. We will check in at the local standard hotel in Kyirong. Today is a complete resting day at Kyirong border. You just need to relax and get acclimatized with the high altitude. 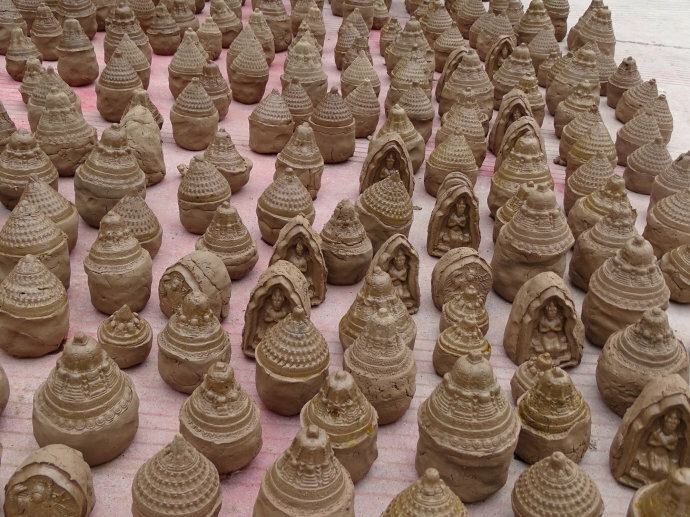 You can also do some preparation for your later trekking tour. After 6 to 7 hours’ drive, passing Peiku Tso Lake and Salt Lake, we will arrive at Saga city. You can enjoy the peaceful landscape with nomads looking after their yaks and sheep on the way. After having lunch at around Peikutso, we will drive and cross the Bhramhapurtra River and arrive at Saga. We will stay overnight here. If you need to buy any equipment for trekking, you can find it here. 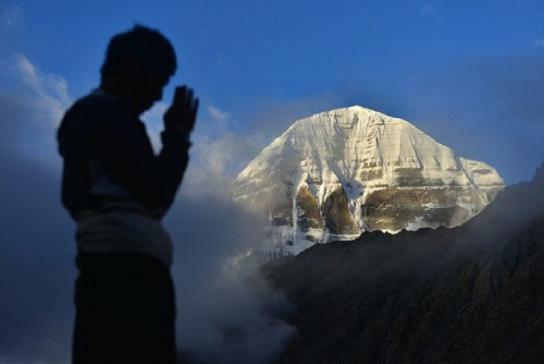 Today, we will drive from Saga to Manasarovar Lake (the holy lake) within maximum 7 hours. On the road, you can see a region with ancient lifestyle, lone groups of nomad’s families and few black tents with yaks around. 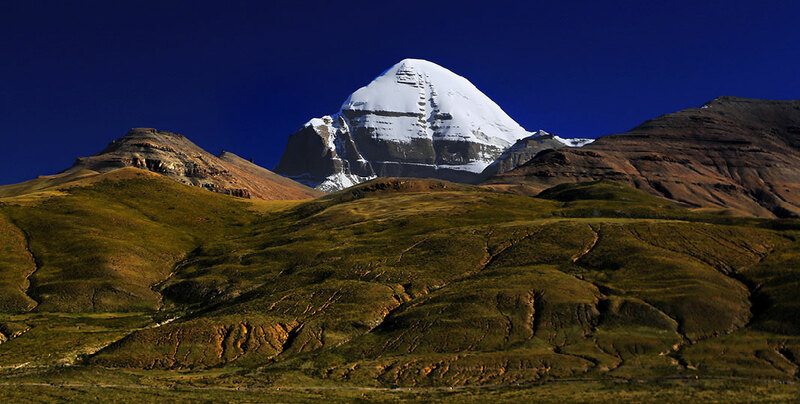 At Lake Manasarovar, we can see the peak of the holy Mount Kailash. After hiking up to Chiu Monastery on the small hill nearby the lake, we can have a stunning view of the holy lake. This night, you will stay at budget hostel or guesthouse. In the morning, you can choose to take a bath in Lake Manasarovar, but you need to notice that the water is really cold. Or, you can walk around the lake to experience its beauty. We will drive to Darchen after having lunch, and spend overnight at Darchen. During the first day’s trek, you can visit the Chuku Monastery sticking up on a steep hill and be company with many local pilgrims. 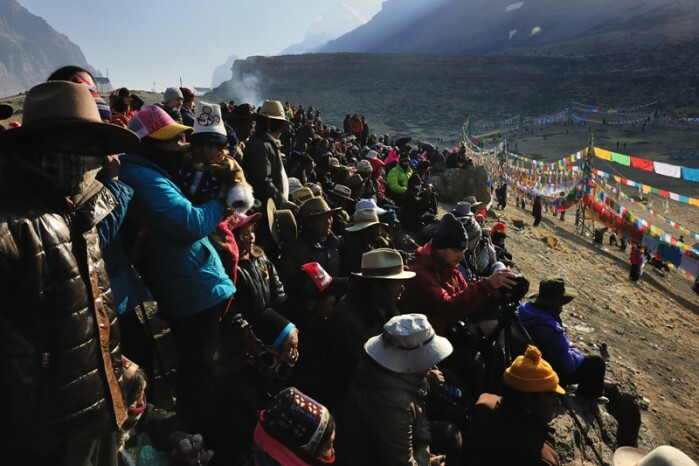 For the 9 km between Darchen and Tarboche, you can choose to take the local environmental bus (optional by yourself, the bus fee is to be paid by yourself), if you want to trek the whole way, you can start the trekking early in the morning around 7:30 am. Today is a tough day that we need to pass Dikpa La (5000 m) and Dolma La (5600 m). We need to climb steep up till we arrive at Dormala Pass. Then, we have to walk down to Shapje Datok and then we will reach Zuthulpuk Monastery. We need to stay one night at a mud house. 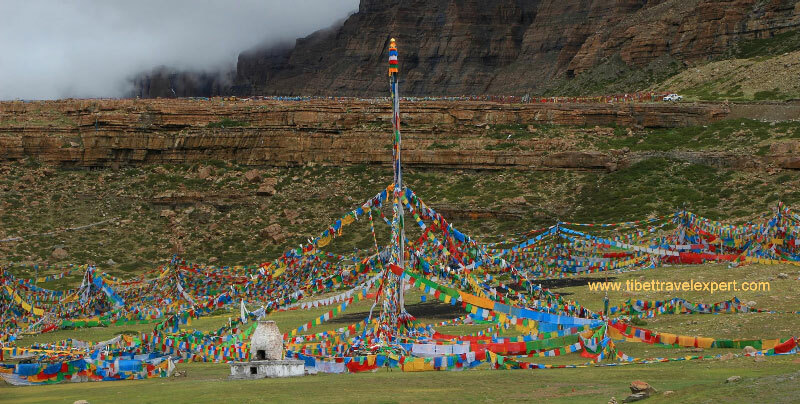 Day 8: Zuthulphuk Monastery – Darchen – Manasarovar, 11 km, 4 hrs Trek. We will trek 3 hours down to the Chongdo after having breakfast. 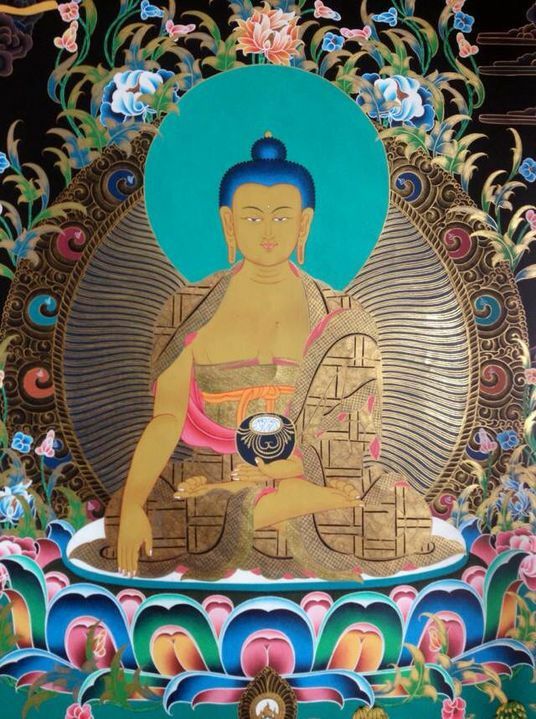 And later, you can choose to drive or walk to Darchen. After having lunch, we will drive back to Manasarovar Lake. We will stay overnight here to explore the beauty of this holy lake. 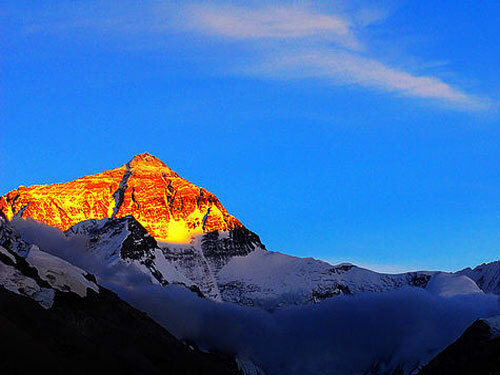 After having breakfast at Manasarovar in the morning, we will drive for 9 to 10 hours to reach Kyirong. You can enjoy the beautiful landscape on the road. Our Tibetan guide and driver will send you to the border. 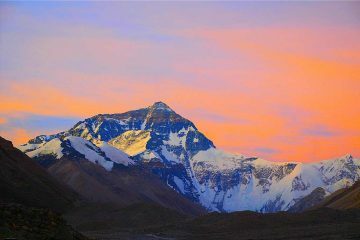 Your Tibet Pilgrimage ends with our agency. You can choose transportation to get back to Kathmandu by yourself. It is convenient to take the local public transport between Kathmandu and Tibet border. If you need private transportation, please inform us to customize it further.